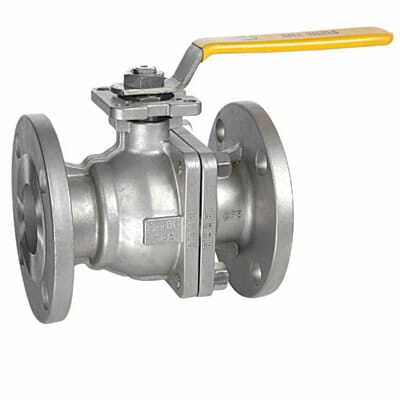 As Per ASME/ANSI SB16.9/ ANSI B16.11 etc. As per ANSI, DIN, EN, JIS, etc. or according Customer Specs / Drg. 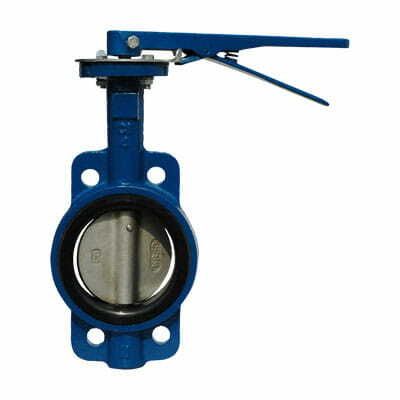 Sizes up to 3 Meter Dia. 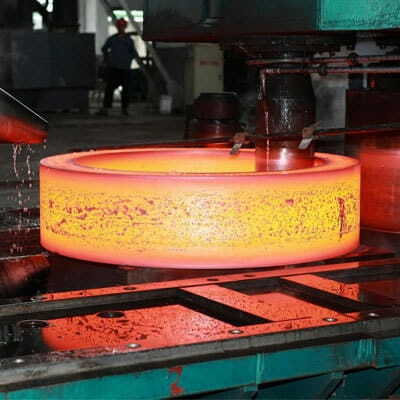 Heat Treatment as per process demands or Customer Specs. 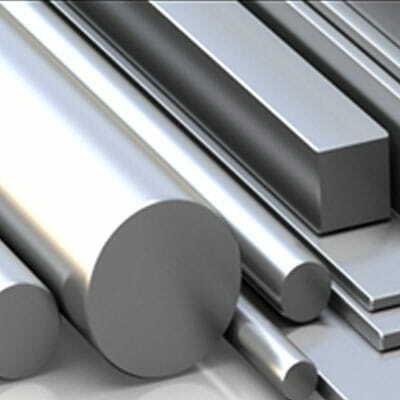 Clad steel plates are composed of two or more different materials called Base Metal (usually Carbon Steel or Alloy Steel) and cladding metal (CRA including Stainless Steel, Nickel Alloys, Titanium Alloys , etc.). 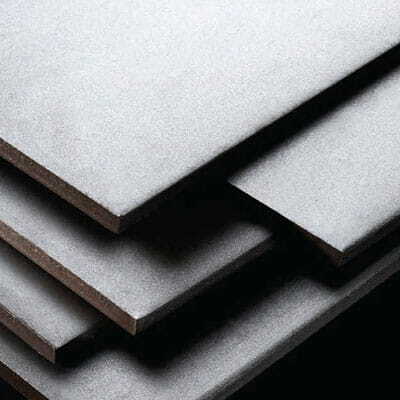 For Complex Process Demands and Design Requirements Clad Plates is an Ideal choice due to various advantages it offers; such as – Low Cost, High Strength, Better Corrosion Resistant, Light Weight & Superior Thermal / Electric Conductivity. 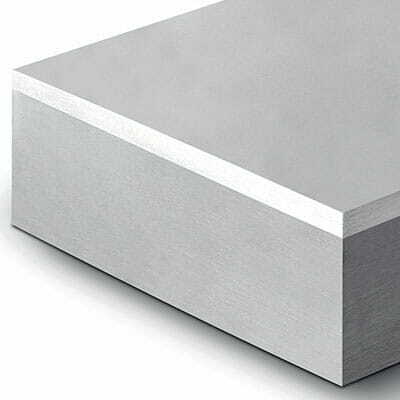 Clad Plates give overall properties, which are much better than properties of individual plates taken alone. 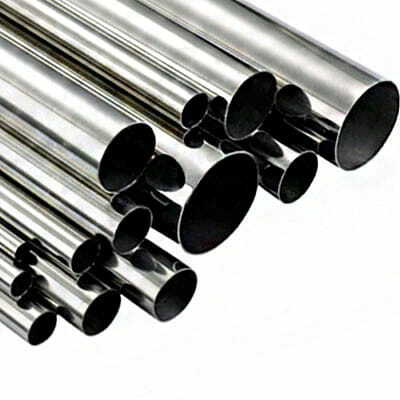 Manufacturing is normally as per various standards which includes ASME SA 263, SA 264, SA 265 & for this compliance all test such as Tensile, Sheer, Hardness, Impact & Bend test are done. 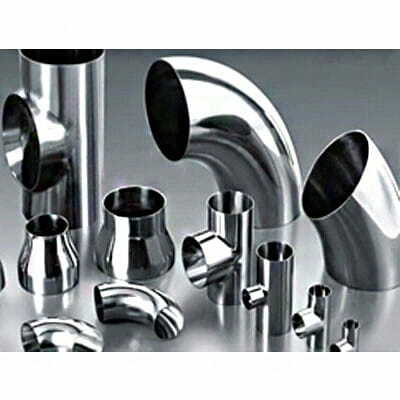 Material combination can be as per clients requirement or as per process / design demands. 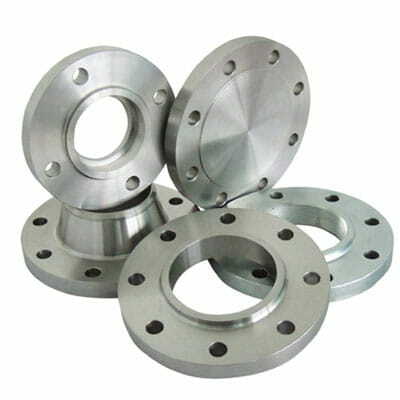 Clad Plates can be offered in various material combinations. 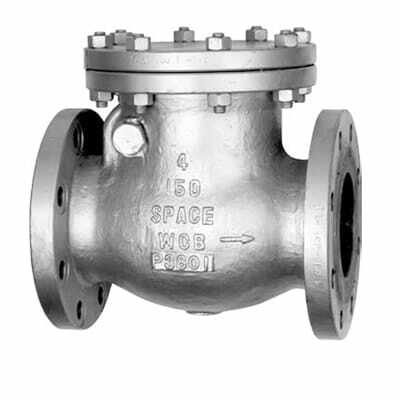 We offered complete range of Forged Valves 1/4" to 72 NB" for Chemical, Petrochemical, Refinery & other sectors for severe & critical applications. 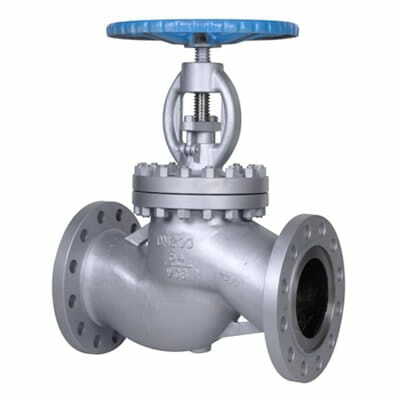 Given below is the range of Valves which we can offer from our European ISO certified manufacturers with proven global credentials. 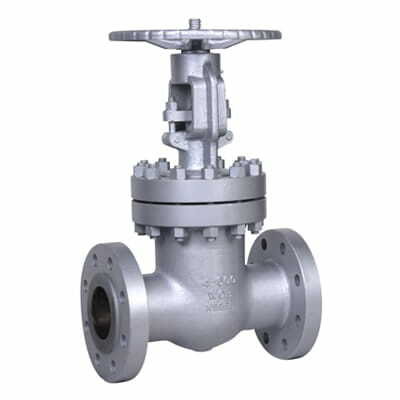 VALVES can be offered in different body/ trim material options as below: Alloy Steel ASTM A182 F5, F11, F9, F22, Inox SS ASTM A182 F316, F316L, F304, F304L, F347, F321 Duplex Stainless Steel ASTM A182 F51, F53, F55 and Austenitic Steel 6Mo ASTM A182 F44, and High Ni Alloy Steel such as MONEL, HASTELLOY, INCOLOY, TITANIUM, INCONEL, strictly in accordance with NACE MR-01-75 standard, when required. 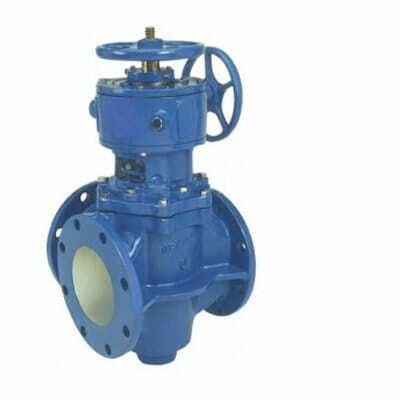 Valves can be offered in size range of ¼” to 72”.